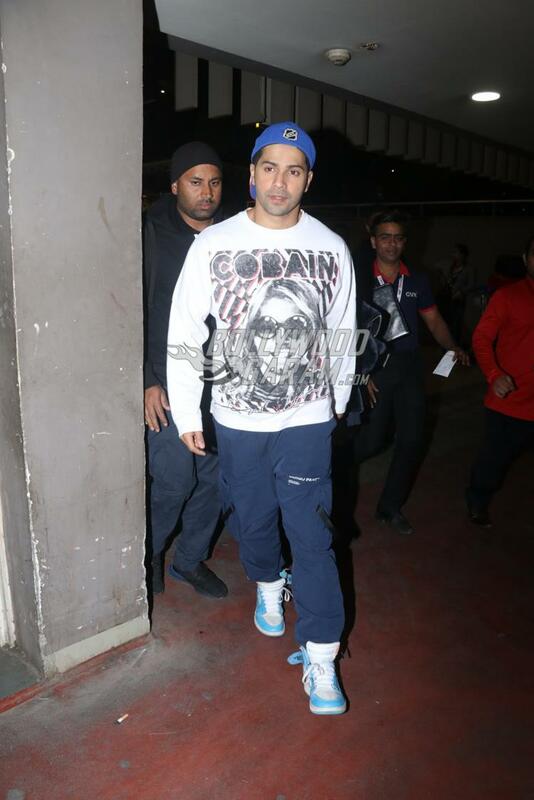 Young Bollywood star Varun Dhawan is one of the busiest actors in the industry. 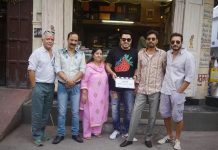 The actor and his team recently started the shooting of his upcoming film 3 in Amritsar. 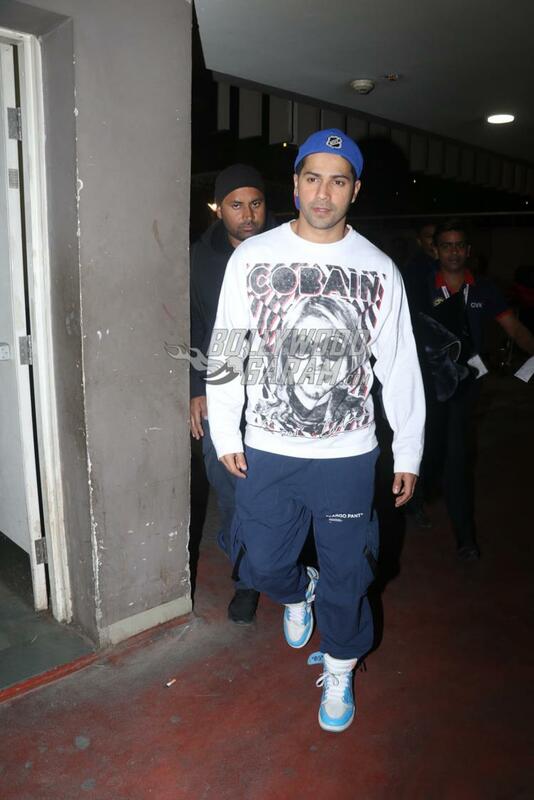 Varun was snapped returning to Mumbai after he wrapped the first schedule of the film. 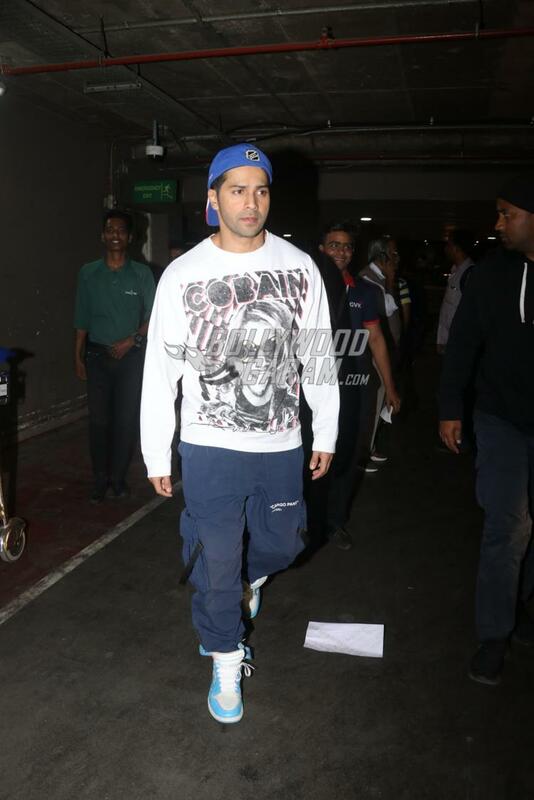 The actor was seen at the Mumbai airport on January 28, 2019. The first schedule of the film has been completed and is now back to Mumbai. 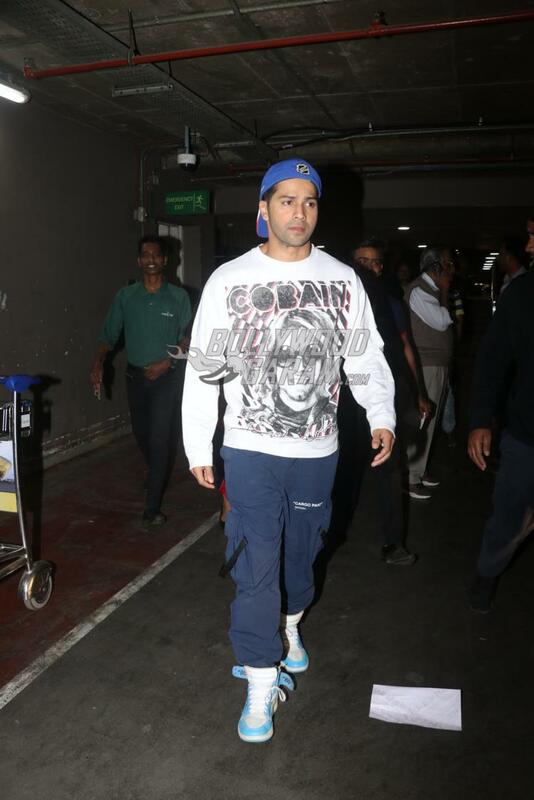 Varun for his airport attire looked cool in a full while pullover with blue cargo pants and a blue cap with white and blue sports shoes. The actor will also be seen in the upcoming film Kalank which also stars Alia Bhatt.